You are cordially invited to attend the Lenten Vesper Service Of the Chicago Deanery With His Grace Bishop Longin, visiting Clergy, and V. Rev. 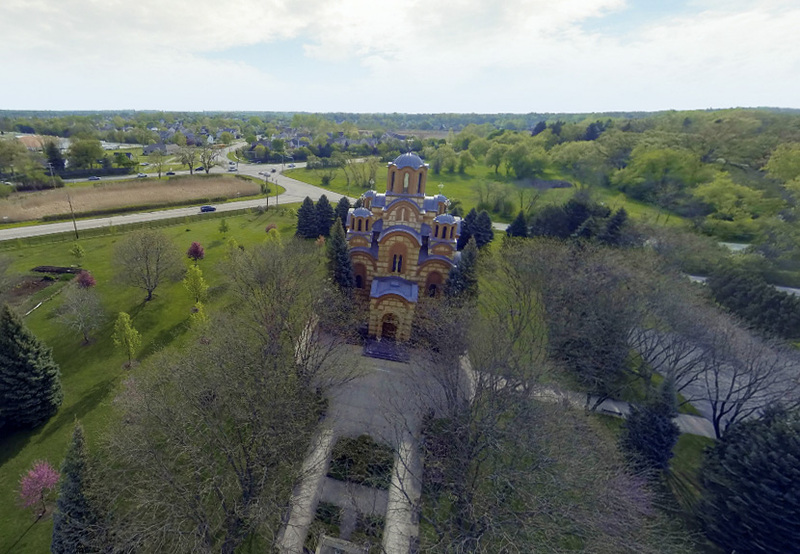 Radovan Jakovljevic taking place Saturday, April 2 at 6:00 p.m. at St. Sava Serbian Orthodox Church in Merrillville, Indiana. Following the Vesper Service a Lenten dinner will be served. 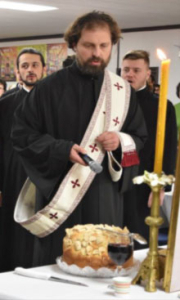 Guest speaker will be Deacon Jovan Anicic. 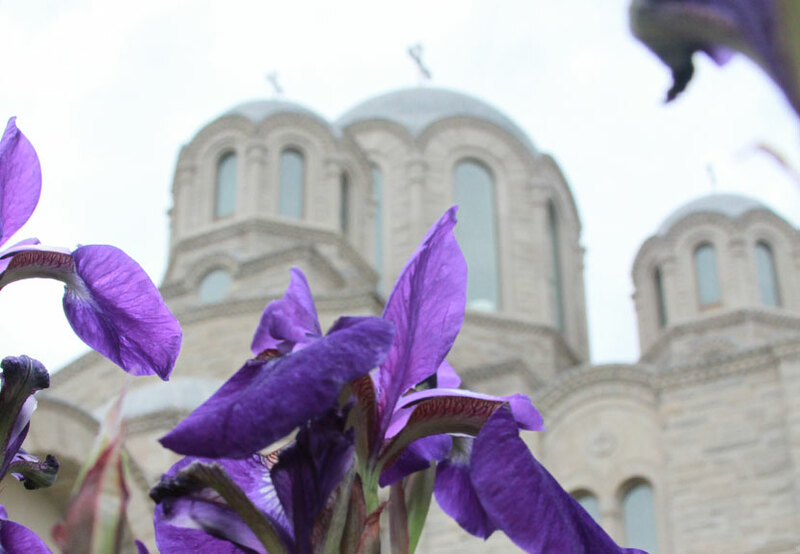 Anicic completed his studies at Saint Sava Seminary and the Theological Faculty in Belgrade. He received his Masters of Divinity degree at the Gregorian University in Rome and submitted his doctoral dissertation for a PhD in Dogmatics at Aristotle University in Thessalonica.